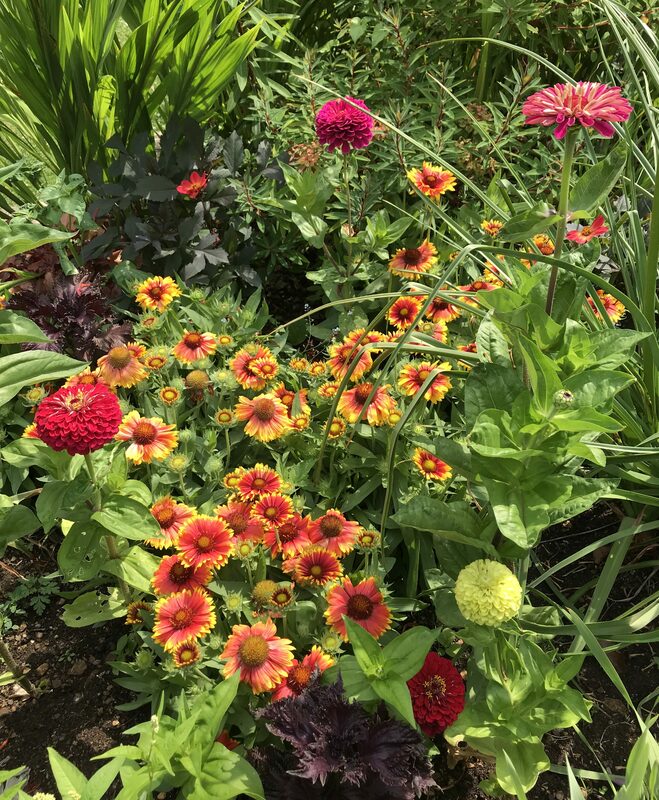 Review your borders: Particularly if you have newly-planted beds or borders, now is a good time to spot gaps or poor performers. Most borders will be at their peak in late summer, so reviewing now will give you a chance to think about whether you need to replace or bulk out groups of plants for next year. Trim Lavender: Once flowering has finished, it’s worth giving your lavender a trim to take off the old flowering stems and keep it to a neater shape. Collect seeds: As your annual plants finish flowering, collect their seeds to sow next year. They will be best stored clean and dry, in paper envelopes in a cool place until you are ready to sow them. Order your bulbs: If you are dreaming of a big display of spring colour (like Daffodils or Tulips), it is good to order your bulbs now. This will ensure you get the ones you want, and they will arrive in good time for planting.